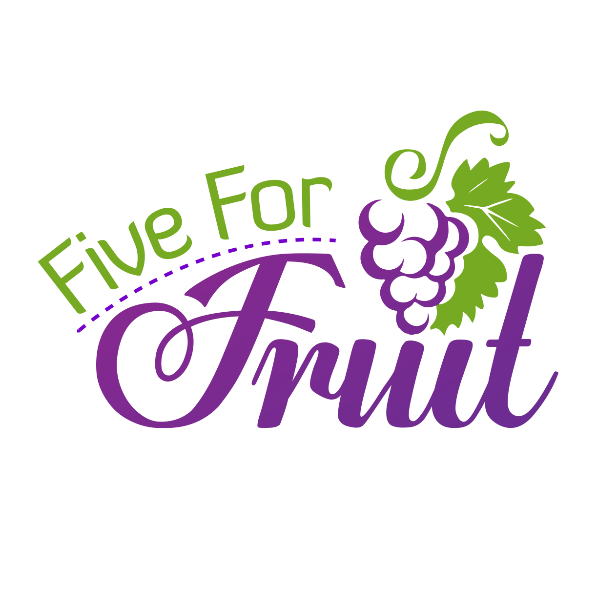 Catch all the episodes of Five For Fruit here. Cary encourages Christians to look to God’s Word for gender equality and not modern feminism. Cary helps Christians learn how to respond to the problem of evil. Cary interviews film-maker Les Lanphere about his newest project Spirit & Truth. Cary walks through Lord’s Day 2 of the Heidelberg Catechism. Cary talks about the need for authenticity in our churches and our personal walks with the Lord. Cary speaks up about the new doctrine of the religion of radical secularism, transgenderism. Cary speaks up about how Christians should speak out on social media. Cary goes through Heidelberg Catechism Lord’s Day 1. Ep. 39 – What About the Old Testament? Cary explains how Jesus taught us to read and understand the Old Testament.